Enter the arena of cloud-based customer relationship management (CRM) and you’ll discover the underdog, Microsoft Dynamics CRM, battling it out with the heavy-weight competitor, Salesforce. 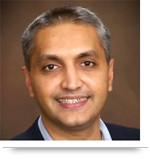 Meanwhile, industry giants such as Oracle Siebel and SAP CRM are sitting on the sidelines. So how do you decide whether to implement Salesforce or Microsoft Dynamics CRM? One way to decide, of course, is to sign up for a free trial with each vendor – but that will quickly eat up your valuable time. Here’s a quick comparison chart that provides some perspective. 5 GB of storage for the organization. Additional storage can be purchased at $9.99/GB/Year Max 50 GB. Workflow can run automatically or on-demand. 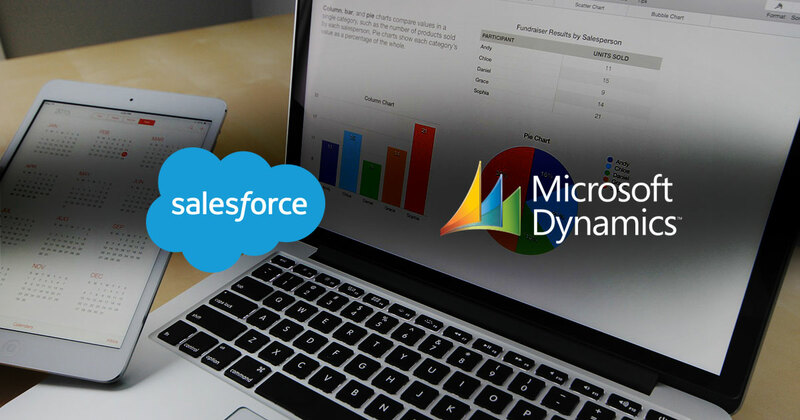 The user interface of Microsoft Dynamics CRM presents an advantage over Salesforce because users are already familiar with the process-driven interface of Microsoft products, which can be easily customized to individual users. Microsoft Dynamics CRM also has a great mobile option for iOS , Windows, and Android. While Saleforce.com is available only as a cloud application, Microsoft Dynamics CRM offers cloud, on-premises, and hybrid options. Microsoft also offers a variety of options for licensing to accommodate different organizations with varying needs and budgets. Microsoft Dynamics CRM has 99.9%-backed SLAs. For Salesforce Enterprise Edition, the total cost of ownership is almost three times that of Microsoft Dynamics CRM. For small companies, the pricing difference may not be substantial, but for large enterprises it could climb to $200,000/year or more. Microsoft Dynamics CRM can be used as a development platform, which is one of its greatest benefits. It can customize views, business entities, fields, and forms without coding. Although Salesforce allows you to do this as well, Microsoft Dynamics CRM allows for greater flexibility with integration. Salesforce provides the greatest breadth, going beyond sales, marketing, and customer service to areas such as accounting. Although Salesforce has the lion’s share of the market and has enjoyed continuous growth in last few years, Microsoft Dynamics CRM has great potential due to its pricing structure, cross-browser support, and performance improvements. Call us at 484-892-5713 or Contact Us today if you need help deciding whether Salesforce or Microsoft Dynamics is right for your organization. I like this blog, write very well.